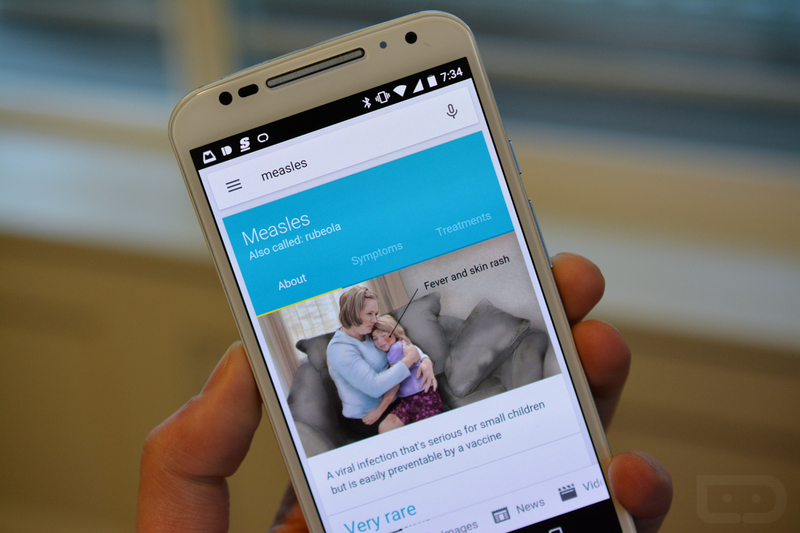 Earlier this month, Google announced that it was adding pretty new health-related cards to the Knowledge Graph to give you quick answers to common questions about the flu, measles, chicken pox, erectile dysfunction, etc. We just wanted to point out that those cards and that info are now live. 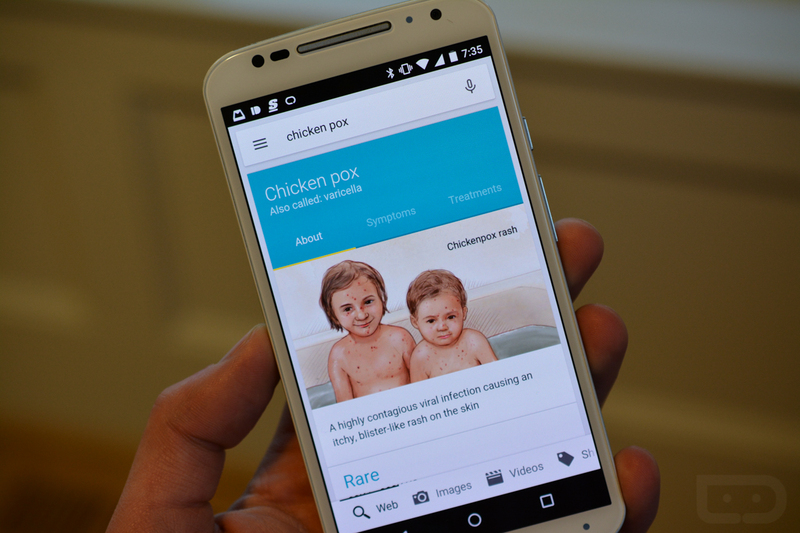 If you do a quick search for common illnesses on your mobile device, you will find all sorts of useful information, some of which includes detailed pictures of snarky or sad children in the bathtub with red spots all over their bodies. The cards are quite useful, though. For example, the chicken pox card gives you an “About” page with information on how rare the sickness is, how many cases there are per year in the US, and if it’s treatable. 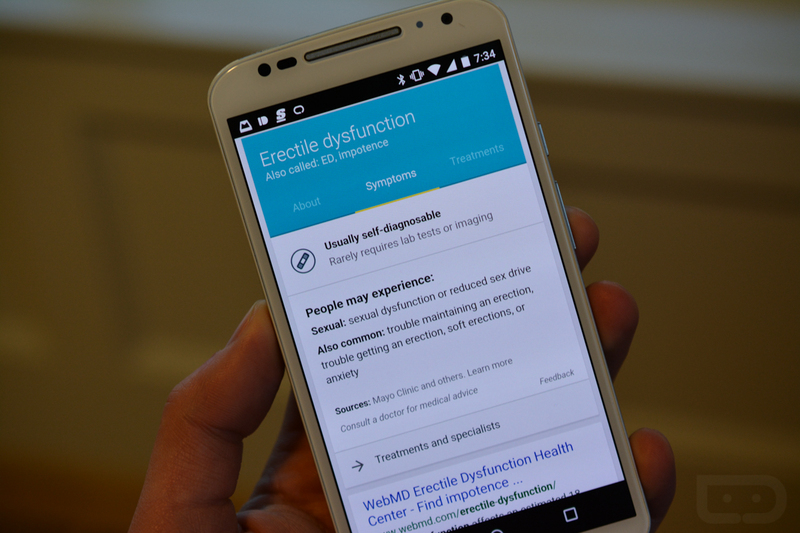 Other cards for “Symptoms” and “Treatments” help you diagnose and potentially treat. The cards even list out types of treatments, which in this case includes typical prescriptions, soothing remedies, and the types of doctors you would visit. Go do a search and tell us what you find.